Fresh off an explosive CNN confrontation between the two that has generated viral media attention, Alex Jones has challenged Piers Morgan to another debate on gun control that would be overseen by an independent moderator. The debate would take place either on Jones’ nationally syndicated radio show, on Morgan’s CNN slot, or at a neutral venue and would follow classic debate-style rules with an equal amount of time for each speaker. Jones responded to a segment on Piers Morgan Tonight last night where Morgan and his guests made jokes about shooting Jones  with a semi-automatic rifle by assuring the CNN host that no weapons would be present at the moderated debate. “Please don’t shoot me during the debate,” said Jones. Jones emphasized that the second installment of the showdown would be a real debate format, where Morgan could ask his questions and Jones could do likewise. Media focus following the initial face-off on CNN has predictably been centered around Jones’ aggressive rant on the second amendment, with virtually zero attention paid to the facts brought up by both Jones and Morgan. As Fox News 19’s Ben Swann highlights in the video below, Morgan got his facts wrong on more than one count, and his argument that England, where firearms are almost completely banned, is somehow a good example to follow, is completely erroneous given that it has one of the highest violent crime rates in Europe. It’s these kind of misconceptions about gun control that could be properly explored in a controlled debate setting. 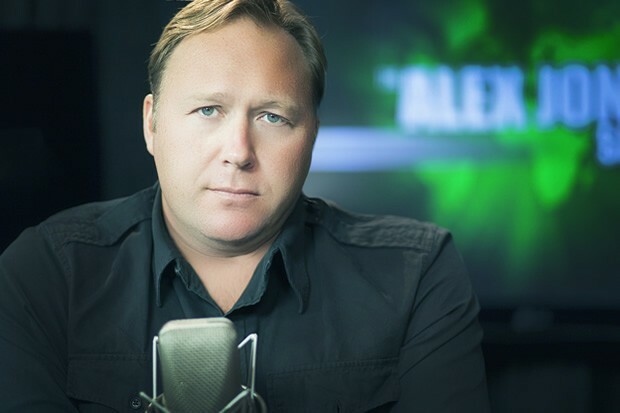 Morgan did indicate during his show last night that he would be happy to have Alex Jones back, but whether the CNN host accepts the challenge of a debate remains to be seen.